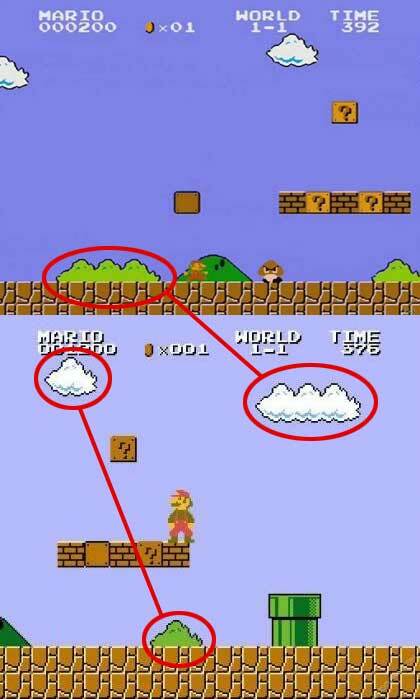 Today I found out that the clouds and bushes in Super Mario Bros are virtually the same, differing only in color. Touche Mario designers, touche. In other news, Einhorn is Finkle!!! Like your blog 🙂 I’ll check your site later again. Wow! I didn’t know that! !